There is something grand about the look a Chaise Lounge/Longue brings to a room. 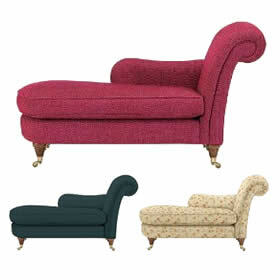 This Petite Chaise from Marks and Spencer is shorter in length to their classic range making it even more versatile. The gorgeous design takes you back in time with images of ladies in beautiful dresses lounging on their chaise or a fainting coach as it was sometimes known as. 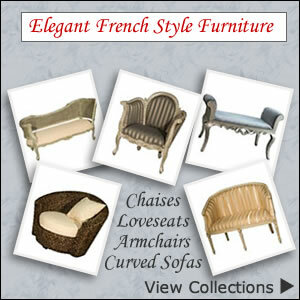 The revival of these timeless pieces of furniture has made it possible to find a chaise lounge to suit any home décor. 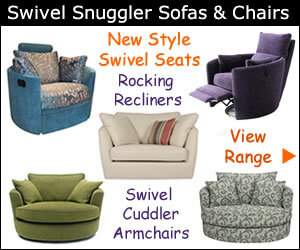 This particular chaise has an armrest to the left but it is available with a right hand arm. 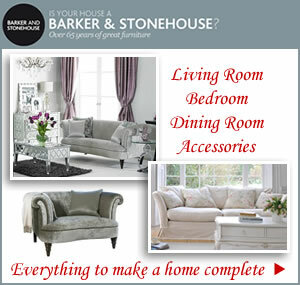 The romantic piece of furniture looks splendid in a bedroom, living room and dining room. Best of all is it can be positioned anywhere where extra seating is needed. The petite chaise can be ordered in leather or fabric from an extensive range of colours. Each selection will give you full fabric or leather details. You can order up to 6 free swatch samples of any fabric to help you choose your upholstery.